Here's another entry about my fav snack, after this one. 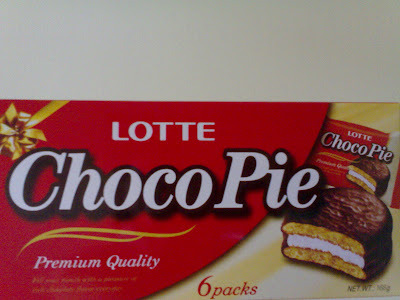 Also from Korea, same brand - LOTTE. 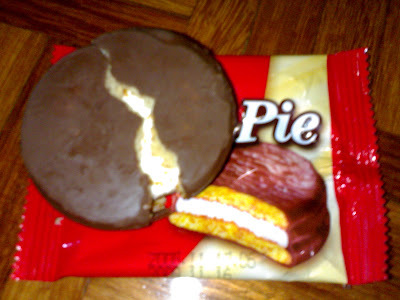 It's called Choco Pie.